Lost Photos? Don’t Panic! 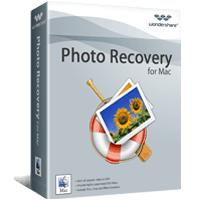 Photo Recovery for Mac recovers photos from any memory card, digital camera, USB drive, iPod, Mac-based hard drive, digital camera and other storage media. This software tool works not only on lost, deleted, formatted and inaccessible photos, but also on videos and audio files from your Mac or other storage device. 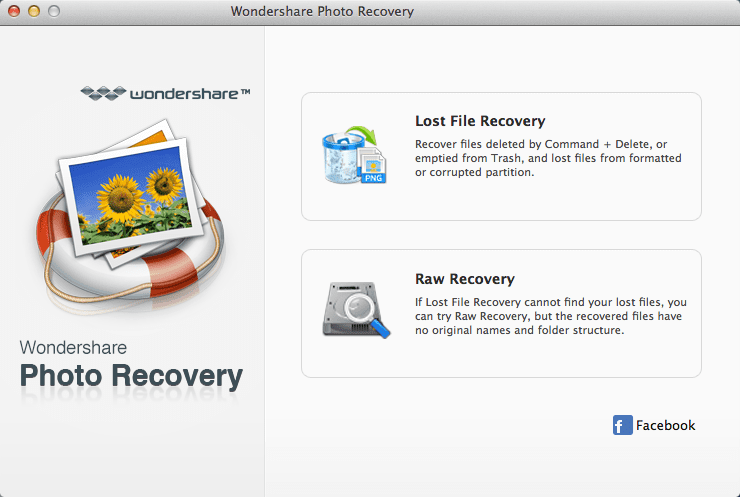 It has an easy-to-use interface, so even novice users can recover photos with just a few mouse clicks. Two recovery modes are available – Deleted Recovery and Deep Recovery. 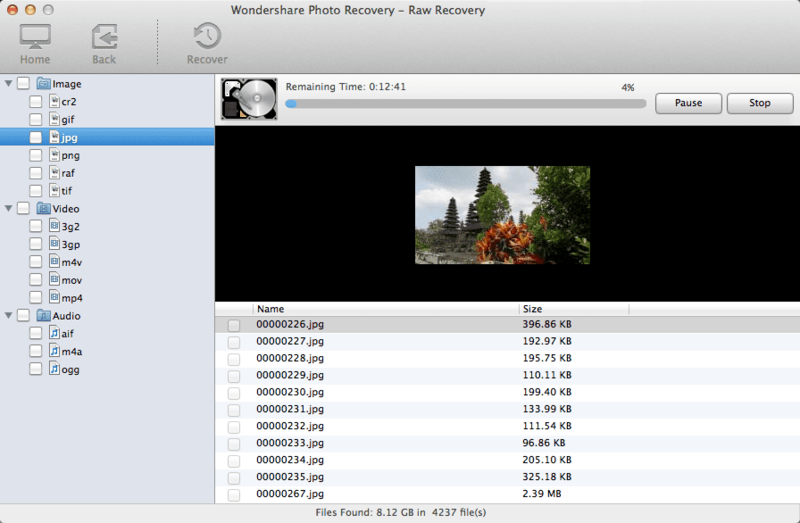 The Demo version lets you preview the recovered images and RAW files before deciding to purchase the software. Compatible with Mac OS X 10.6 (Lion) thru 10.11 (El Capitan). List price $49.95; buy now and pay only $45.00!